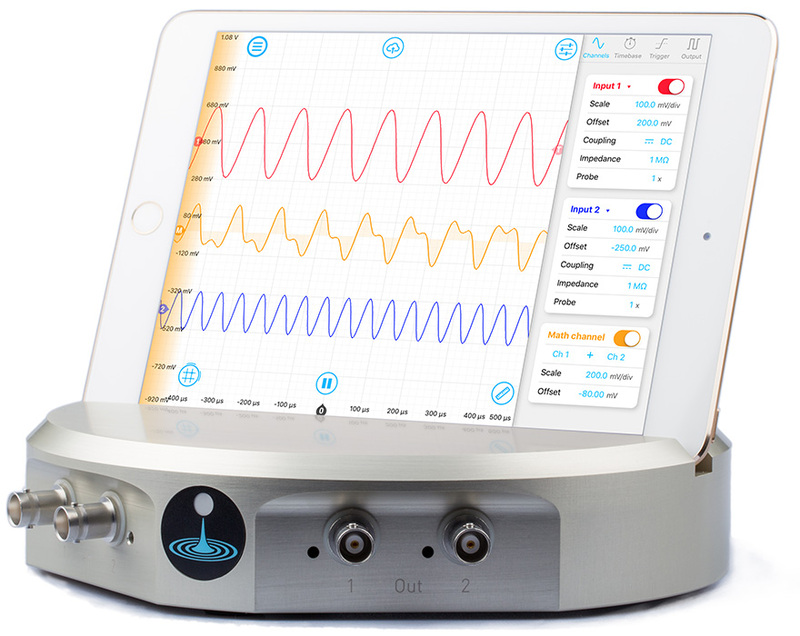 Wirelessly monitor signals and configure your Moku:Lab hardware, all from an intuitive iPad interface, or with Python, MATLAB, and LabVIEW. Cursors abound: Show up to 5 cursors on each channel and on the horizontal axis. Each one can be set as a reference or pinned to the waveform.